The Middle Eastern private jet market is witnessing strong recovery, according to a leading operator in the region. 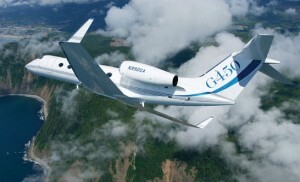 Empire Aviation Group (EAG) says that its performance in January provides a strong follow-up to its 4Q 2009 recovery. The company said that enquiries for ‘block hours’ have increased during the first two months of 2010. In January, EAG chartered flights to the Far East, CIS countries, Africa, Maldives, and other destinations. Based on the statistics, the Middle Eastern region continues to dominate the private jet charter market. We had the best experience with Exclusive Charter Service from NY to Dubai on the G550. They are number 1! you call them first. They are in Long Island NY.